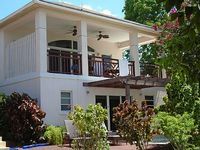 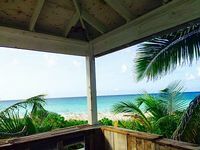 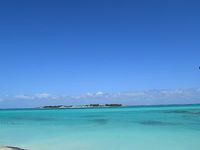 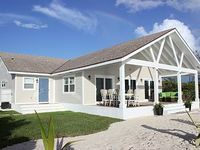 Bahamas Vacation Rentals. 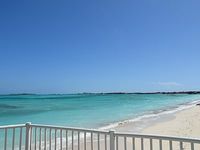 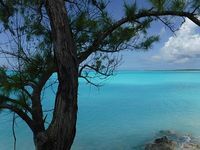 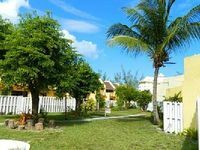 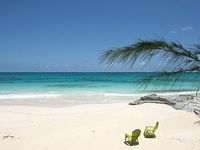 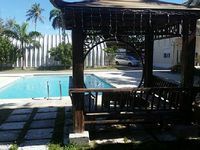 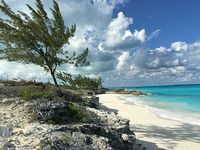 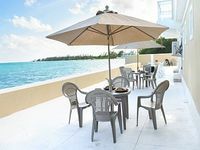 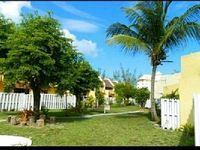 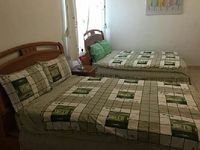 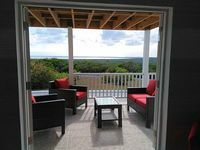 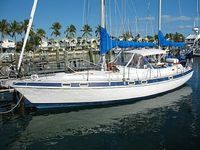 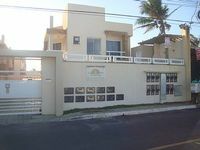 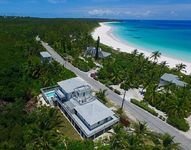 Book Beach Rentals, Lake Houses, Condos, Cabins, Villas, and Homes in Bahamas on RentalSaver.com! 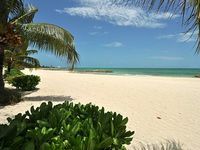 eal for family groups who want to enjoy being DIRECTLY on the BEST BEACH. 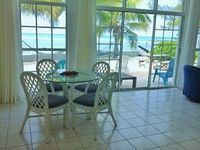 ON THE BEACH 3Bed 2.5Bath Private Beachfront Community with amenities. 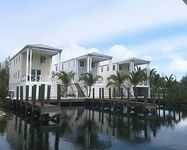 Getaway to our 3 bedroom 3 bathroom waterfront property! 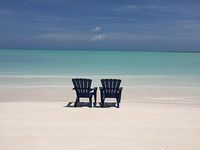 Sun, Sea & Relaxation!